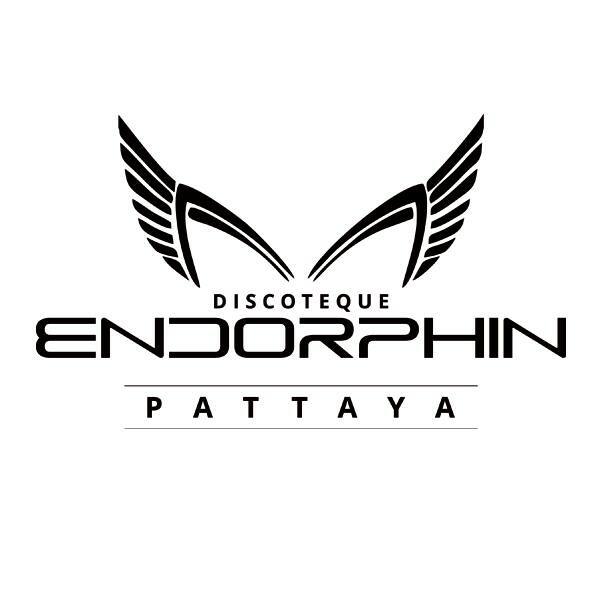 Saturday 6th of December seen yet another addition to the walking st nightlife scene with the soft opening of a brand new nightclub named endorphin. It is located inside the Tony’s entertainment complex on the ground floor but will have an upstairs club opening soon too. Inside this plush joint the owners have spared no expense with the fixtures and the multi colored light dance floor lends a touch of saturday night fever style. The evening was a huge success with Dj Natasha Freake from Russia and Dj Andy P from UK playing really great dance tracks that had the Russian & European crowd on the dance floor all night. 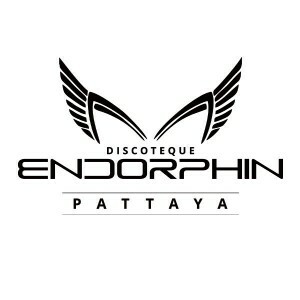 Check out the endorphin Facebook page for more details of up and coming party nights.